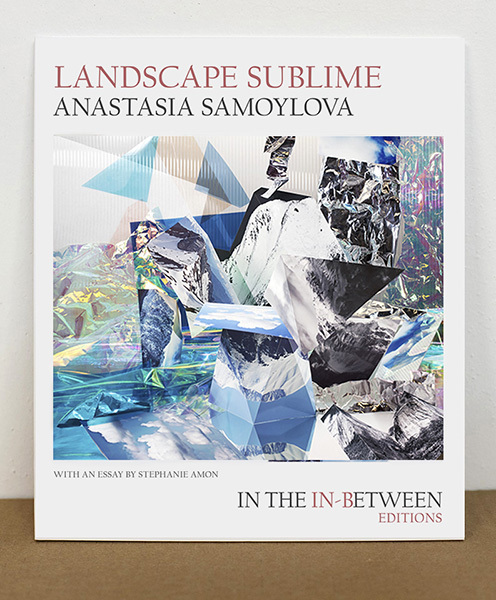 Landscape Sublime is the debut photobook by Anastasia Samoylova, and the second volume of In the In-Between Editions, a limited edition book series that pairs exceptional photographic projects with essays by emerging arts writers. Vol. 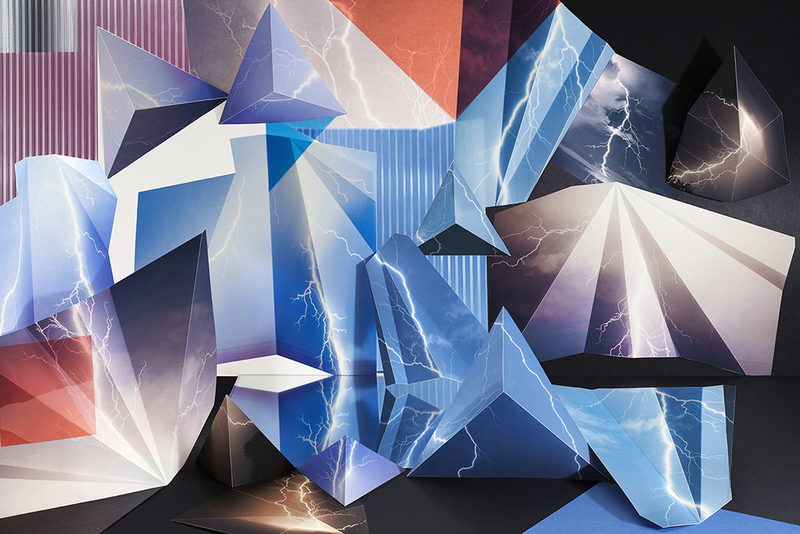 I, Emergence by Mark Dorf, was published in October 2015. In the In-Between Editions, Vol. 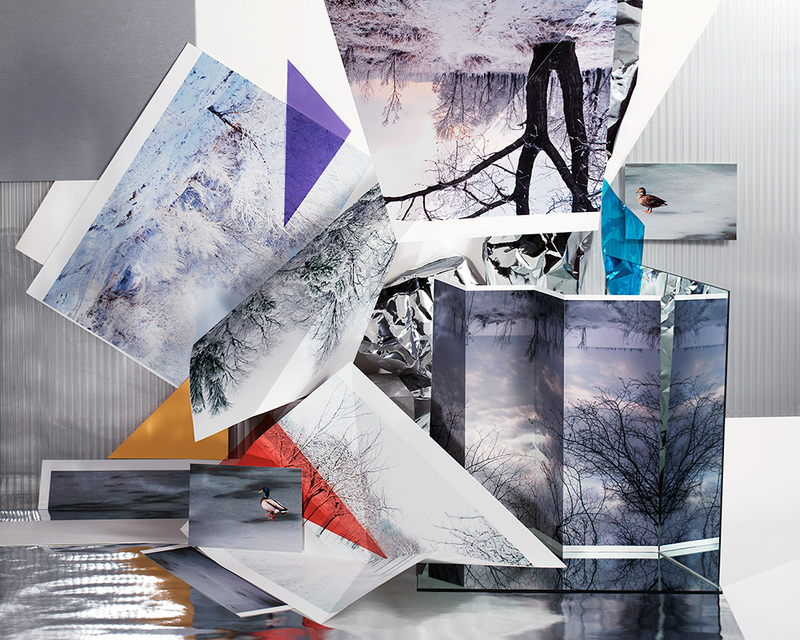 II is limited to 200 copies in its first edition, and each copy is individually signed and numbered by the artist.